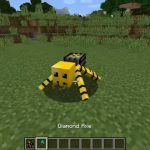 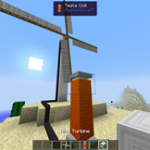 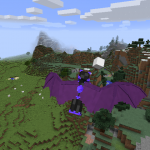 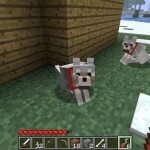 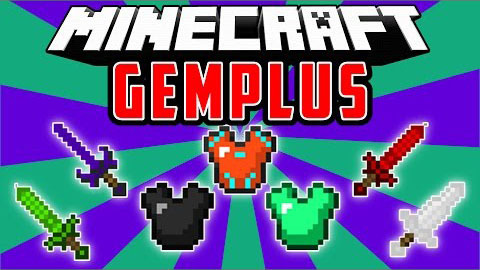 Gems+ Mod for Minecarft 1.10.2 Mods adds emerald, ruby, sapphire, amethyst, topaz, phoenixite, jade, citrine, garnet, spinel, onyx, agate, malachite, tourmaline, chrysocolla, jasper, sugilite ores, items, blocks, tools, armor, dusts, sand and glass. 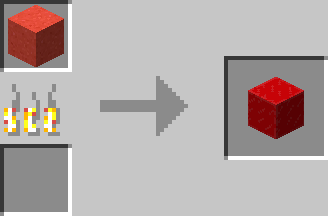 Phoenixite tools can be repaired by right clicking with them on lava, they can also be used as flint and steel and also light mobs on fire. 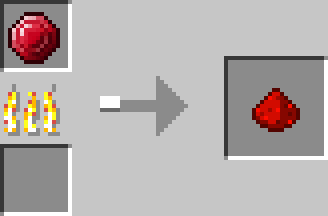 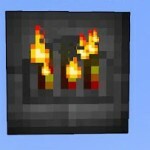 To get glass you first put the gems in furnace to get gem dust, and then you mix a gem dust with two sand and get colored sand, then you can smelt it in furnace and you get colored glass.